MCC retracted the list of candidates who had been allotted a seat in the first counseling for NEET PG qualified students. The counseling list was published on the official website on March 28, 2018, afternoon. MCC in a notice published on the official website, that the list published yesterday stands ‘null and void’. MCC will announce the fresh allotment list soon on the official website. 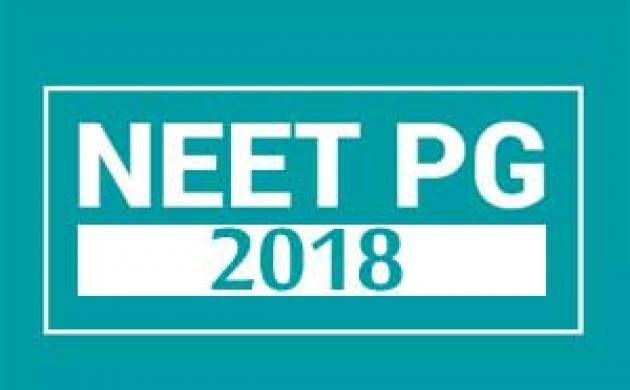 The result for NEET PG 2018 exam was released on January 23, 2018 and the result for NEET MDS 2018 exam was released on January 25, 2018.